With a wailing siren this police siren sound effect will get the bad guys running. Whoops! It looks like you waited a little too long to grab this clip. 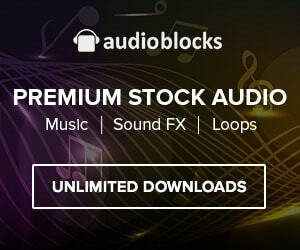 No worries, it's still available at AudioBlocks.